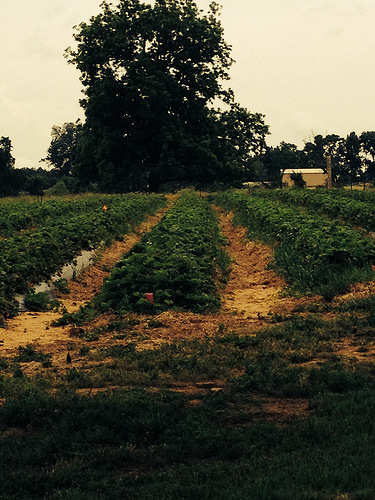 We are a family based U-Pick and Pre-Pick strawberry farm. 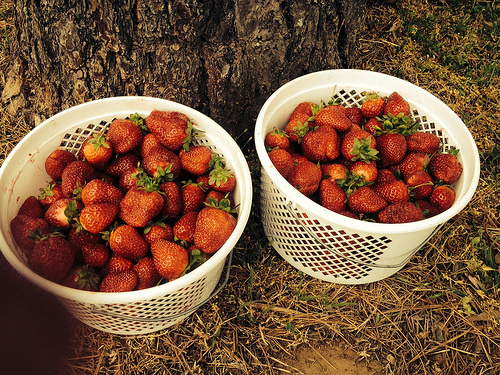 You are welcome to call ahead and we will have fresh picked strawberries ready for you! 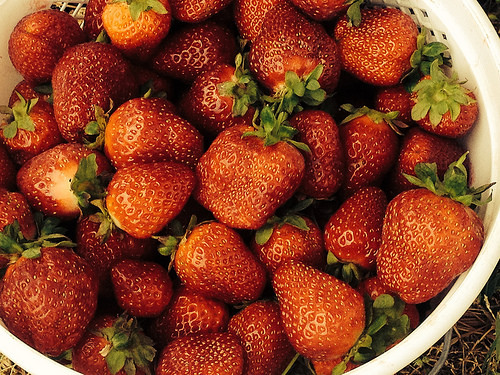 Call ahead to check availability of strawberries. We want our customers to have a pleasant experience while visiting us! From Adair: at the intersection of Hwy. 69 and Hwy. 28, turn L./W. at the stoplight. Drive 7 mi. Turn L./S. onto 429 Rd. for 1.5 mi. to the farm on the right.